My 2018 release schedule + my new website sneak peek! Introducing Lemmony Design & more! "Becca and Dax’s instant chemistry is enhanced by their growing emotional bond. Readers will want more of this charming couple." 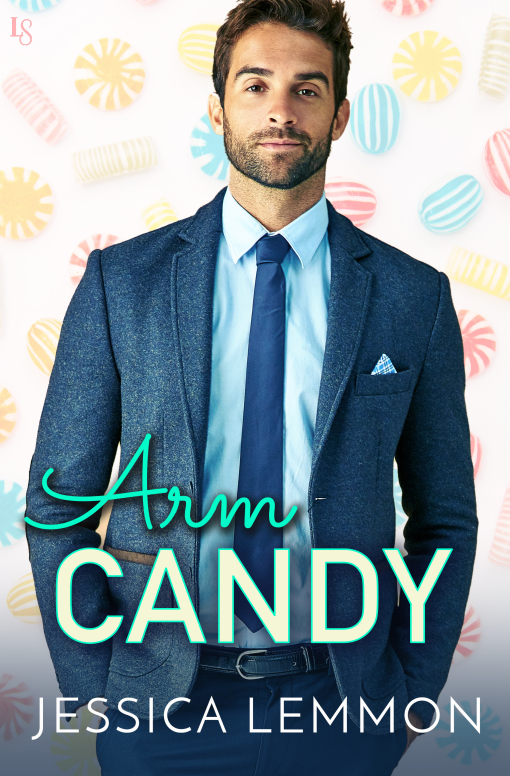 Preorder Man Candy here. The short story that acted as an epilogue to the Billionaire Bad Boys series released at the end of November and became quite the popular read! As I type this, A Crane Family Christmas is sitting at #1 on quick reads on Amazon and is in the top 50 on two other holiday lists. Woo-hoo! Still need a copy? Click here. Interested in reading the rest of the Billionaire Bad Boys series? Click here. With Christmas right around the corner, my attention has turned to the end of the year and goal-setting for the next. I am looking forward to 2018 releases... 6 of them! Here's what you can expect in the year to come... KEEP READING. 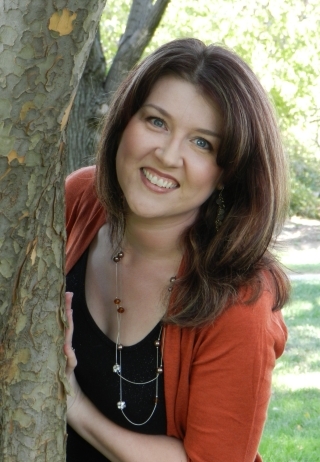 When I started Lemmony.com, I vowed to follow wherever the creativity took me. 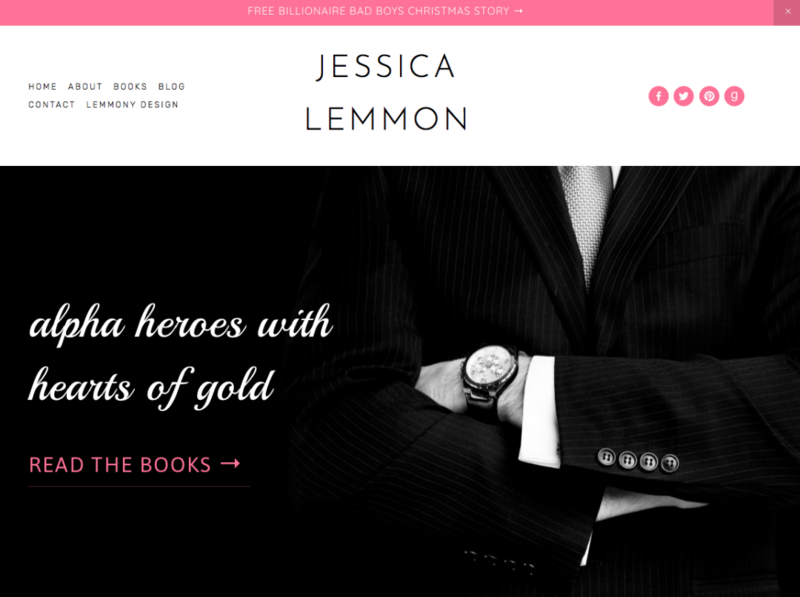 As a result, I've stumbled into a fun side hustle I've named Lemmony Design. Recently, I designed book teasers for two author friends and both of them told me I should offer my services for design. I have a demanding author schedule, but clean, neat design is a passion of mine. I'm carving out time for 1-2 clients a week to get started. Are you one of them? FIND OUT. This month's exclusive Lemmon 15 subscriber giveaway is THE. COOLEST. Audible sent me physical copies of both EYE and ARM CANDY on Audiobook! If you're not an audiobook fan, this would make a great gift. I'm also throwing in Marie Force's It's Only Love, Kimberly Kincaid's Gimme Some Sugar, and a perpetual calendar from Erin Condren. 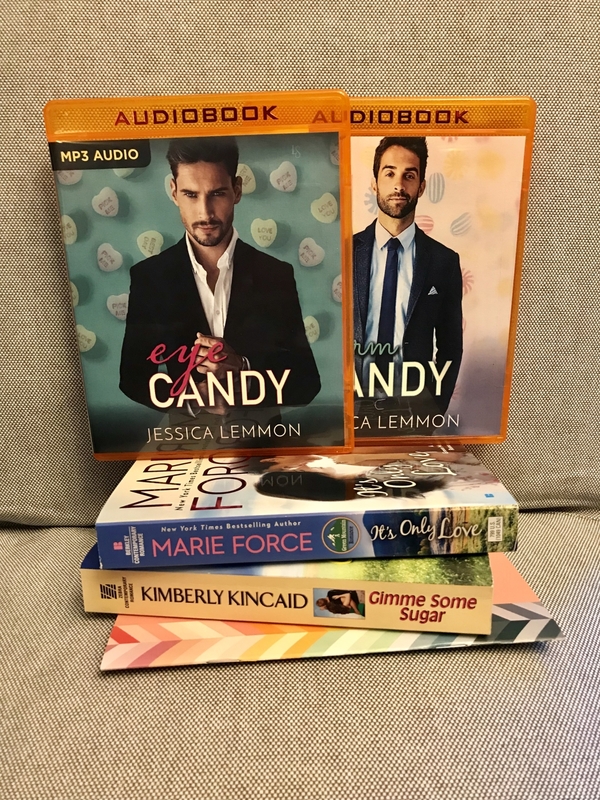 TO ENTER: email authorjessicalemmon@gmail.com with the subject: CANDY AUDIOBOOKS. One winner will be chosen at random on Wednesday, December 20th. ...my new website! Not to be totally confusing, but along with making graphics, I'm redesigning my website... for myself. Graphics I'll make for you guys, but web design I think I'll leave to the experts. This has become my passion project but it's not live yet! However I couldn't resist sharing a screen shot of the front page. DO YOU LOVE IT OR WHAT?! (say yes...) My goal is to have it up by the end of the year, but in the meantime you can find everything you need at my current site at jessicalemmon.com. SO OVER YOU by Kate Meader // Russian hockey player who failed to give the heroine the big "O" ten years ago commits to making up for lost time. Ready to be trapped on a Tennessee mountain with nothing but hard-bodied Dax Vaughn to keep you company? 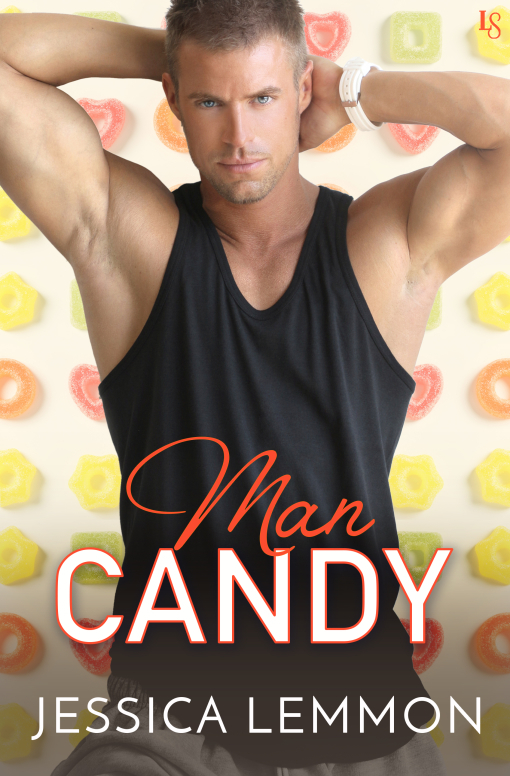 MAN CANDY is in the Real Love series but also reads as a standalone. Switch it up! Character POV *writing tip! I shared a never-before seen snippet of Rumor Has It with the Lemmondrops fan group. Are you a member yet? I sent the very first Lemmony newsletter on November 19. If you're interested in keeping up with my art, wellness, and positivity blogs, you can sign up here. If you're an author and would like to write a guest post about positivity, healthy habits, or wellness routines, I'd love to have you! Contact me with your request. Check your inbox (and make sure the L15 doesn't slip into your Spam folder!) on the 15th of next month.